I’m not for a minute going to suggest that this was an easy cake to assemble. I think that’s blatantly obvious from the pictures (taken in the dark, trying to disguise the many lumps and bumps). 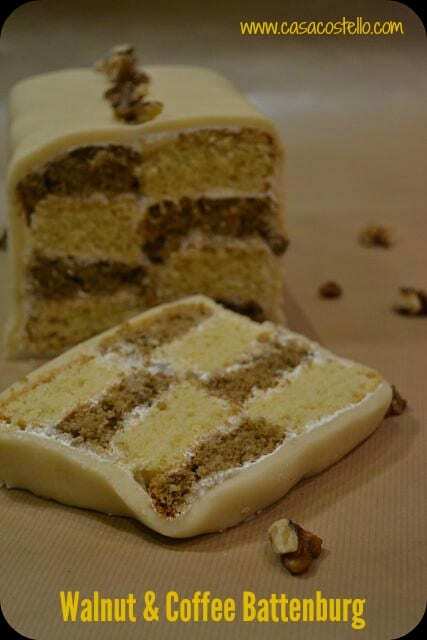 What I can say about this Coffee & Walnut Battenburg is that it tastes great and is actually a really easy cake to bake. 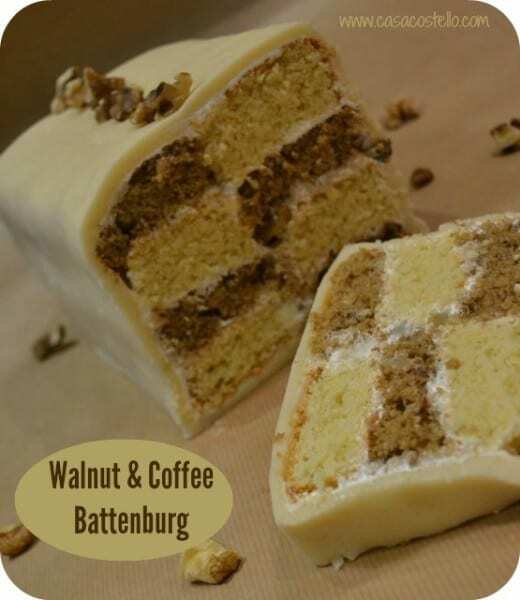 I wanted more of a walnut taste than a coffee taste – I usually find that coffee & walnut cakes are all coffee. I steered away from the typical jam to stick the segments together and went with Marshmallow Fluff – worked perfectly although its a bugger to spread on a soft, fresh cake. 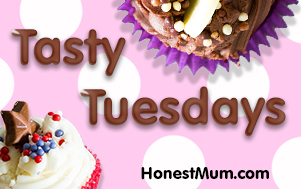 This could easily be separated into 2 cakes – ME being me, went for one enormous one! A different take on the traditional Battenburg cake. 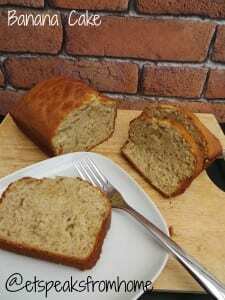 This cake is much more of a walnut cake than a coffee cake - If you are not keen on coffee, then leave it out! Preheat the oven to 190C and grease & line a 8" square tin. You are going to use this twice so if you have 2, do both. Whisk together the egg yolks and the sugar - you want this mixture fairly stiff too. When only just mixed in, separate half of the mixture and put it into the cake tin. Bake for 30-35 minutes. Once cooked, remove from the tin and allow to cool on a wire rack. Using the second half of the mixture, mix in the coffee and the walnuts and again bake for 35 minutes. 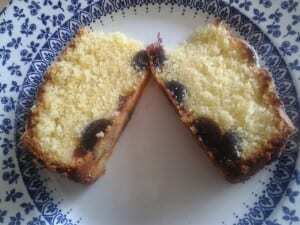 When both cakes have cooled, place both on top of each other and cut in half lengthways. Cut each half in half again lengthways and stack alternately so you get a chequerboard pattern. This is a really soft mixture so you are not likely to get very straight layers. I mixed and matched until I got the straightest it was going to be. I then deconstructed the cake to allow for spreading the marshmallow fluff between each layer (don't forget down the sides of the layers too). Roll out the marzipan until about 1/2 cm thickness and roll over the cake. Try to make the join at the bottom. I cut out squares to try to make the front and the back neat and placed left over walnuts along the top. The beauty in this cake is definitely in the cutting! Its been a funny old week at the Costellos – Synchro madness with 5 days out of 7 seeing me on the M62. This weekend was mostly about Blog On conference (again in Manchester). A brilliant day with plenty of opportunity to chat to fellow bloggers, my friends in the computer! Bank Holiday today so a day in the kitchen – lots of recipes to come later in the week. I’m off to Bristol taking Millie to England training next weekend so the laptop will be coming with me for company. Once I drop M off on Saturday morning, I’m all alone until Sunday evening – expect me to be everywhere on social media! 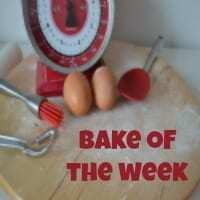 This week’s Bake of the Week was a little quieter – I slackened off a bit with the publicity but I’m on it this week. There was plenty of love for the Passion Fruit & White Chocolate Profiteroles though – Thank you to everyone who commented or pinned. We had a newbie to the Bake of the Week gang this week – Caroline from A Country Rambling provided us with a luscious Strawberry Meringue Pie – Not a combination I’ve ever thought of before but its definitely got my mouth watering! I completely adore the combination of almond and morello cherry (I am the only one that thinks of Avon lipstick in the 80’s when I hear Morello Cherry?) 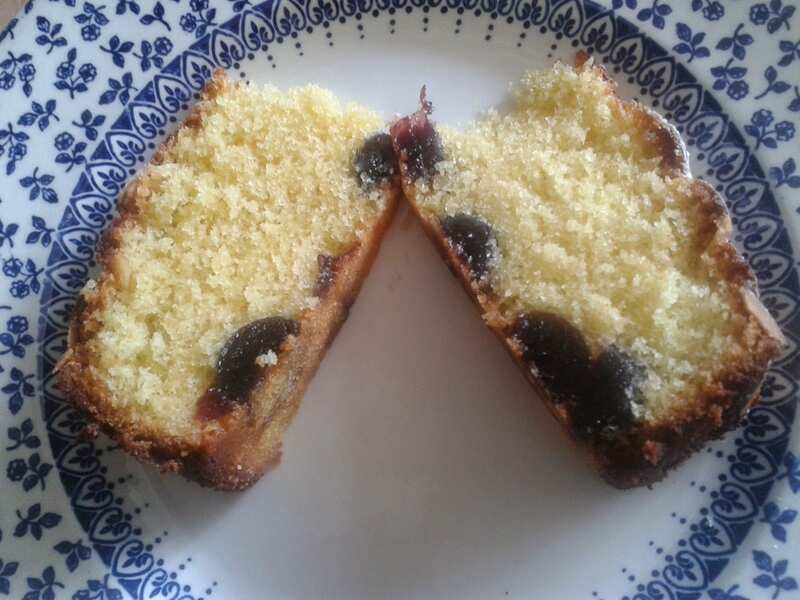 Anyway, I digress – back to the cake …Kirsty from Hijacked by Twins has cleverly made this cake so it is suitable for people that don’t like cherries too by placing them all at the bottom. Genius idea! 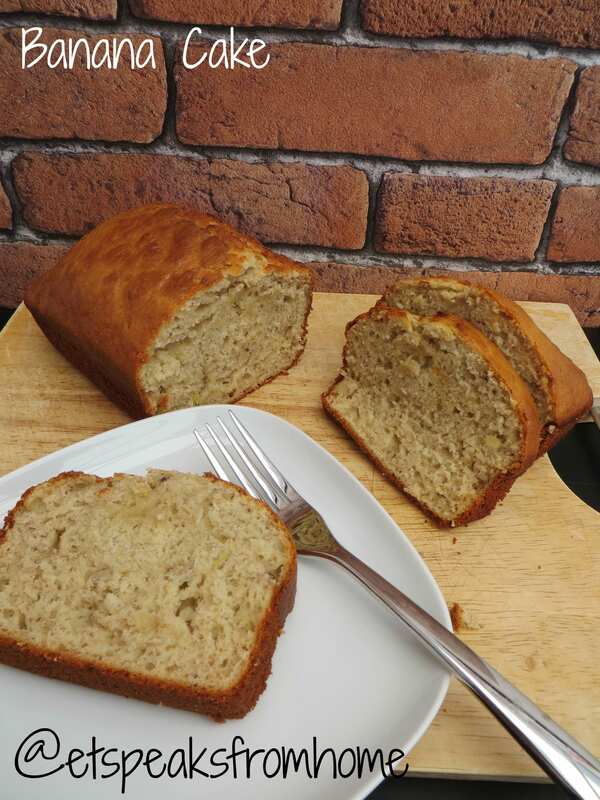 And last but not least, Eileen from ET Speaks Home spent her #MorrisonsMum vouchers on making a Banana Cake. This looks so fresh and soft -pity I cannot eat bananas … but you can! My Morrisons Mum post will be up later in the week. 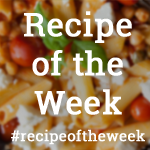 The linky is now open for a new #Bakeoftheweek – Feel free to spread the word. Please place the badge at the bottom of your post to let other people know that you have entered. 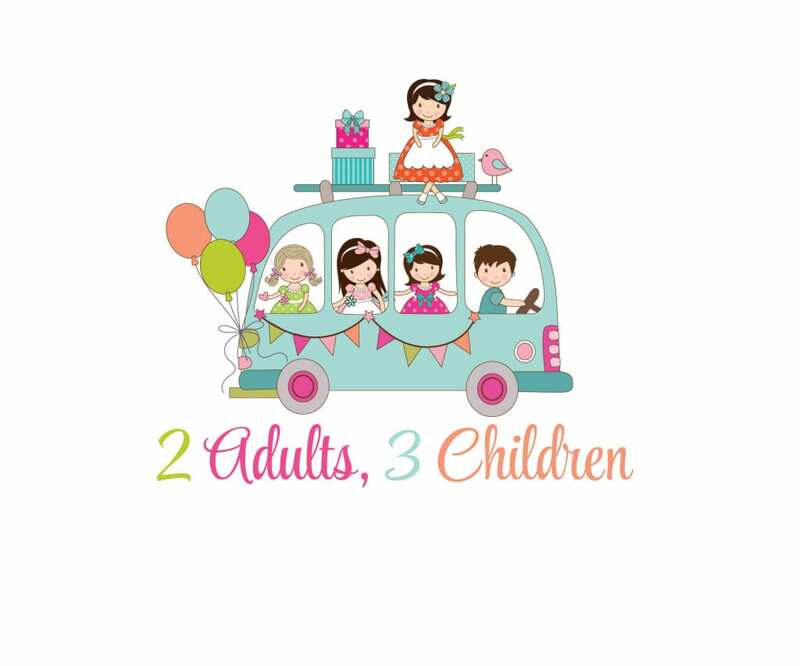 All types of baking – savoury/sweet, bread, cakes, biscuits, tarts, quiches are eligible. You don’t even have had to have baked it this week. I tweet, pin and comment on every entry too. Oh, I would appreciate a small slice of that walnut and coffee battenburg. 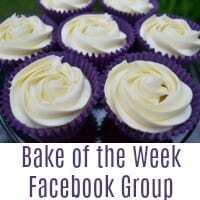 In fact, I’m not supposed to have too much cake right now, but … eh … thank you also for inviting me to Bake of the Week. What a gorgeous looking cake, I’d like a slice with my afternoon cuppa. I’ve finally linked to to #Bakeoftheweek with my Tropical White Chocolate Cookies. Sorry, I meant to do it before. Just added my first ever link to a linkie!